The Monash University Malaysia is accepting applications for High Achiever Awards. These awards are available for pursuing all undergraduate courses. 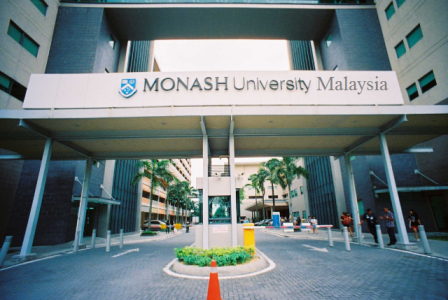 Monash University Malaysia is in a unique position to offer the very best in higher education that is possible within Malaysia and the region. Degree Level: Awards are available for pursuing all undergraduate courses. Available Subject: Awards are given to study the subjects offered by the university. Scholarship Benefits: RM5,000/semester, subject to maintaining satisfactory academic progress. How to Apply: To accept the scholarship, you must follow the steps below before the lapse date that is specified in your letter of offer. Now that all the information about Monash High Achiever Awards for International Students has been delivered nicely; talented students who are eager to pursue their Free Tuition/Scholarships/Study in Malaysia for Undergraduate, Bachelors, Postgraduate, Masters, PhD, Associate Degree and Other Degrees, can apply now.